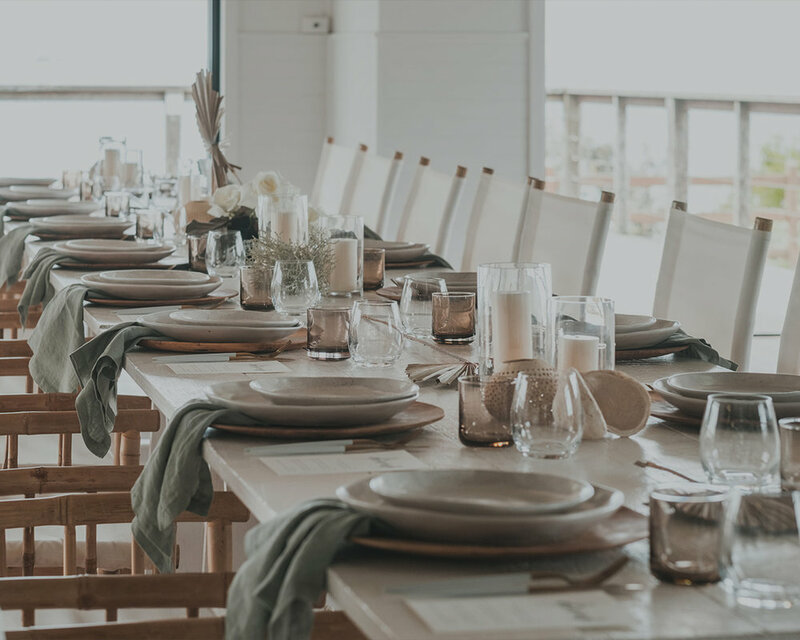 Welcome to the world of hire, planning and styling for your next corporate, private or pop up event in Byron Bay - a place where business innovation and creative thinking comes to thrive. We can look after any of your event needs whether it’s just hire, hire with styling, or the complete package. From finding your venue, coming up with a concept, styling your space and appointing the region’s most talented suppliers, our aim is to help you deliver a highly engaging Byron Bay experience for your guests. Get in contact with us via our enquiry form to start talking with our experienced team about style, inspiration, catering and venues. Then, leave the rest to us!